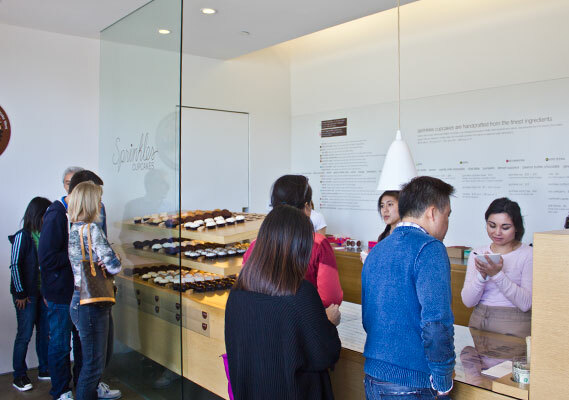 One of the originators of America’s cupcake craze, Sprinkles is best known for its chic Beverly Hills location which flaunts a line of cute blondes around the block on a daily basis. When word spread about a gluten free cupcake option finally being added to the menu, I was floored. I have to admit, I’d like to take a little credit for this celiac friendly addition, for it was I who stood in the endless line with my cupcake obsessed sister in Beverly Hills, only to get up to the counter and regretfully ask, do you have a gluten free option? 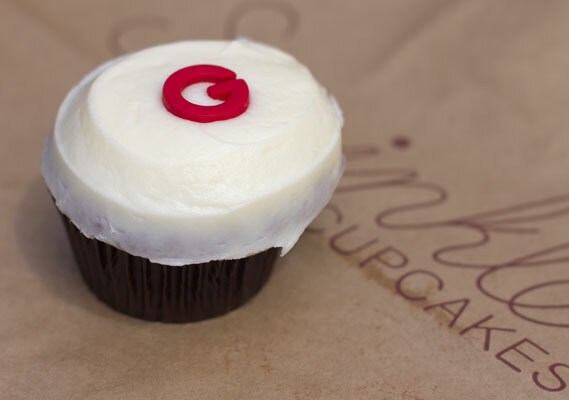 I guess enough of us asked, and now over a year after its debut the gluten free red velvet cupcake prevails. 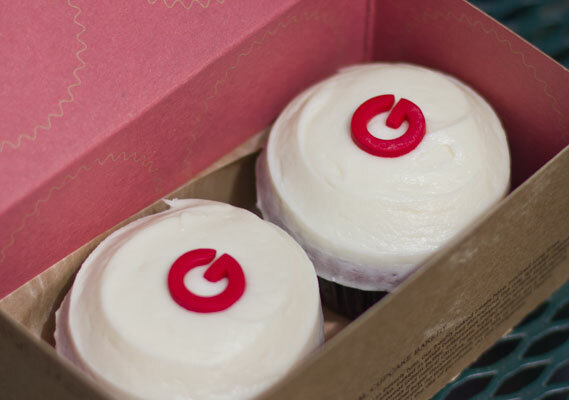 Sporting the letter G atop the rich cream cheese frosting, the gf red velvet cupcake is true perfection. Even better news, at their Palo Alto location you rarely have to stand in line. *Sprinkles avoids cross contamination by using separate bowls, spatulas, and baking equipment to prep their gluten free cupcakes. The gf cupcakes are always stored separately from their regular line of cupcakes.